Kent passed away, while surrounded by his loved ones, at the Pickering House in Lancaster, Ohio on October 16, 2018 at the age of 76. 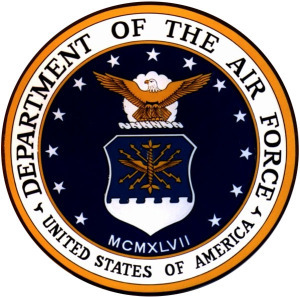 His passing was due to complications attributed to Lewy Body Dementia (LBD). He was born November 25, 1941 in Lakewood, Ohio to parents Richard Archer and Zella Grace Freshwater and is survived by his 2 older brothers, Richard A. Freshwater II (Venice, FL) and identical twin Theodore W. Freshwater (Kathy) (Bermuda Run, North Carolina). He graduated from Rocky River High School, Rocky River, Ohio, before continuing his education at The Ohio State University where he received his BS and MA. While at Ohio State, he was a member of Delta Tau Delta fraternity and a Varsity Letter winner in rifle. After college he continued his willingness to learn and teach and was a 32nd Degree Mason and Member of the Shriners in Columbus, Ohio. 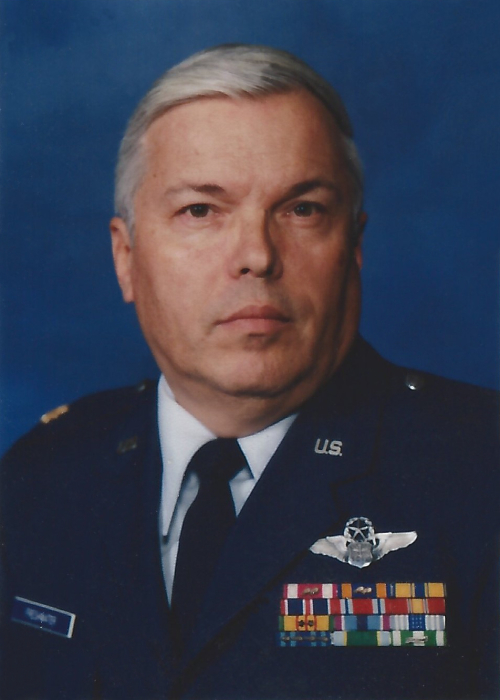 Major Freshwater served honorably in active duty for 22 years in the United States Air Force; he was a decorated Vietnam veteran, Professor of Air Science at Ohio University in Athens, Ohio and finished his 40+ years serving the USAF as the Junior ROTC Instructor at East High School, Columbus, Ohio. Although a resident of Columbus, for 33 years, Kent had lived in several other places; Sacramento, CA – Athens, OH – Dover, DE -Bexley, OH. His passions included fishing & hunting, smoking his pipe, photography, politics, Ohio State sports and spending time with all of his grandchildren. He is survived by his children Jennifer Hatter of Danville, CA, Brian (Kathy) Freshwater of Dover, DE, Erin (Rob) Schorr of Lancaster, OH, Ted (Jesi) Freshwater of Florence, SC--Grandchildren-Dean Hatter, Lauren Hatter, Brian Freshwater Jr., Erin N. Schorr, Kendra Schorr, Conner Schorr, Nicholas & Thomas Schorr, Alexis Goggin, Kyra Freshwater, Ashton Freshwater and Nathan Freshwater. He leaves behind too many nieces and nephews to list, but loved his extended family to the core. Major Freshwater had many friends and colleagues throughout his life and he will be missed by them all. A celebration of life service with Full Military Honors to be held November 25, 2018 @ Shaw-Davis Funeral Home, 2nd Ave. Columbus, from 12 PM to 2 PM. In lieu of flowers, please donate to the Lewy Body Dementia Association, 912 Killian Hill Road SW, Lilburn, GA 30047. Tech savvy givers can give online to the LBDA @ lbda.org/donate or The Pickering House, 282 Sells Rd, Lancaster, OH 43130 or online @ fairhopehospice.org/donation-page. Thank you to Ms. Deb Schorr, Dr. Jennifer Giersch, MD, Dr. Tejas Mehta, MD, Dr. Regan Miller, MD, the staff @ Mount Carmel East Hospital, the nurses and aids of Fairhope/The Pickering House. He was a man's man.